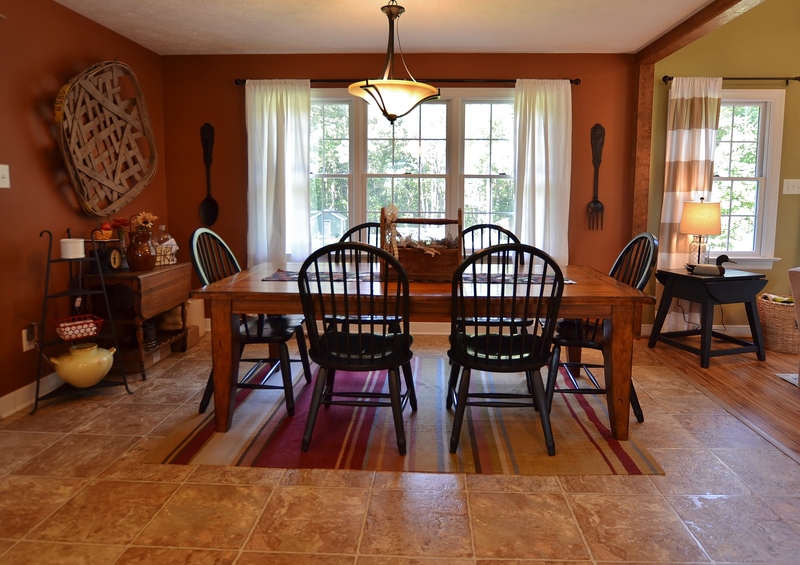 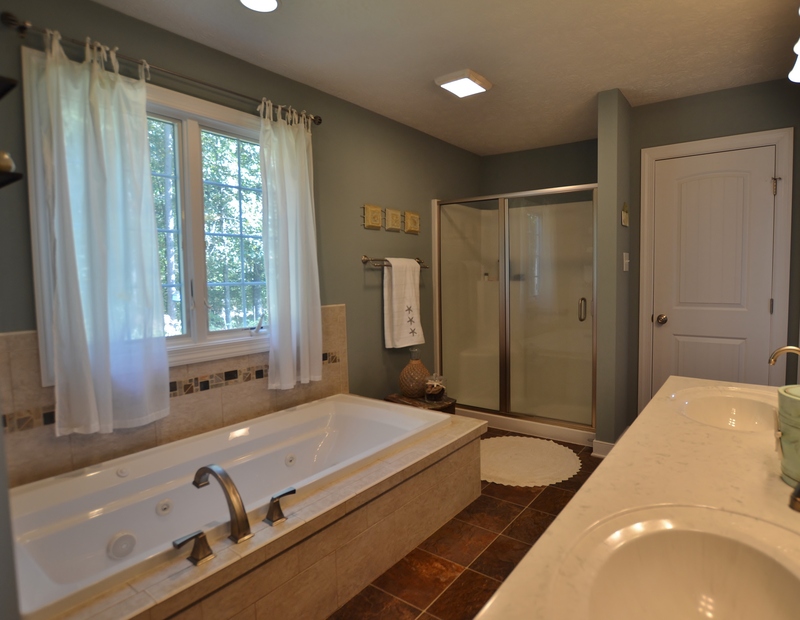 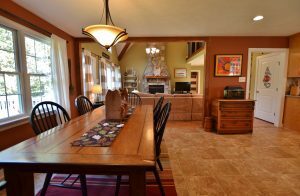 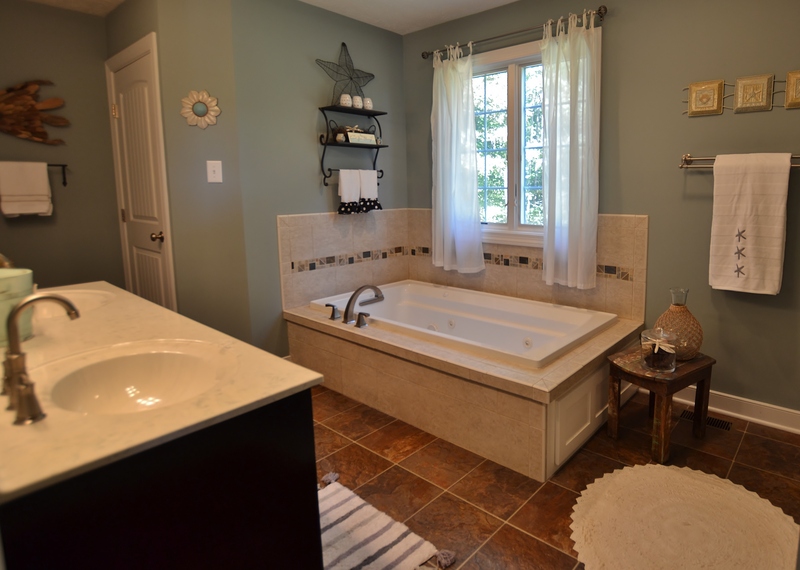 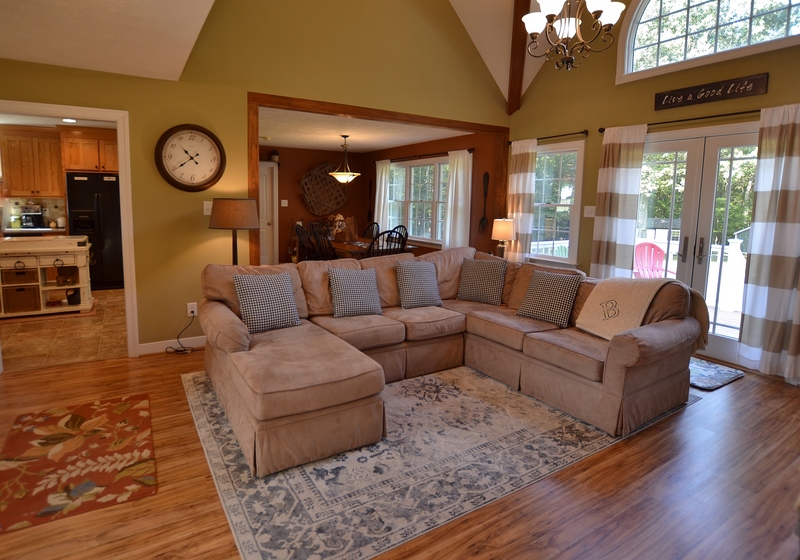 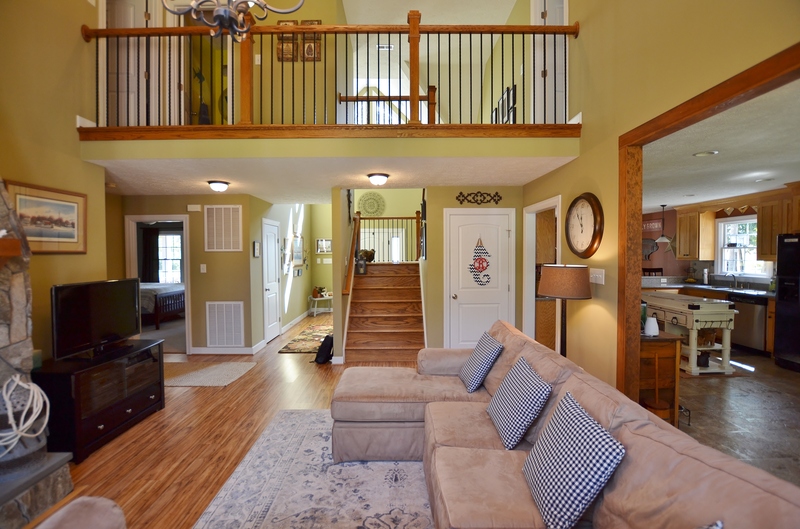 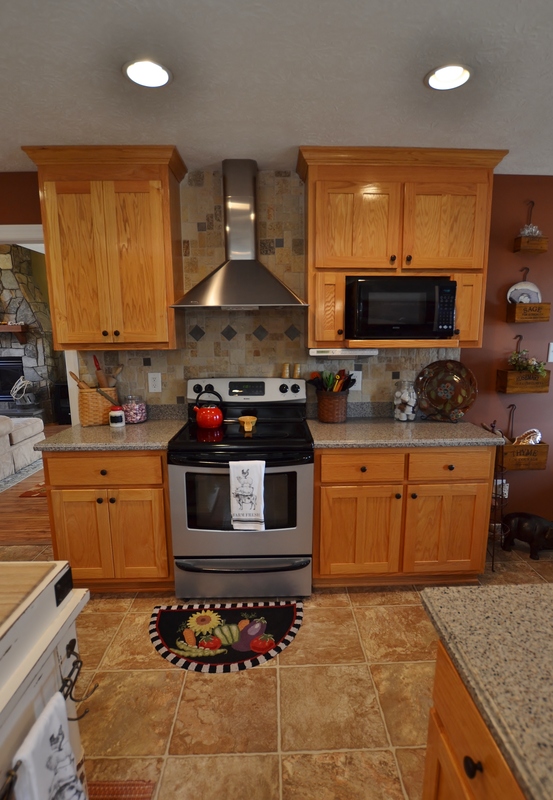 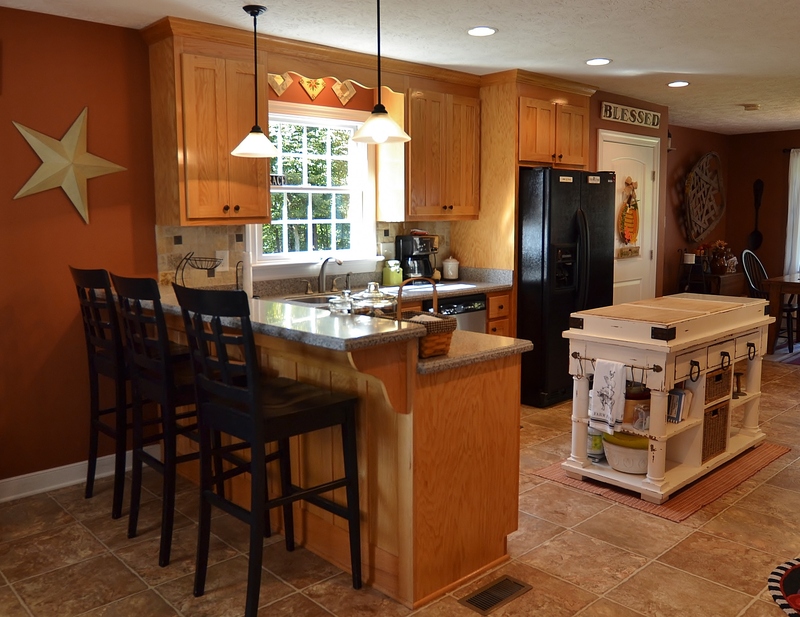 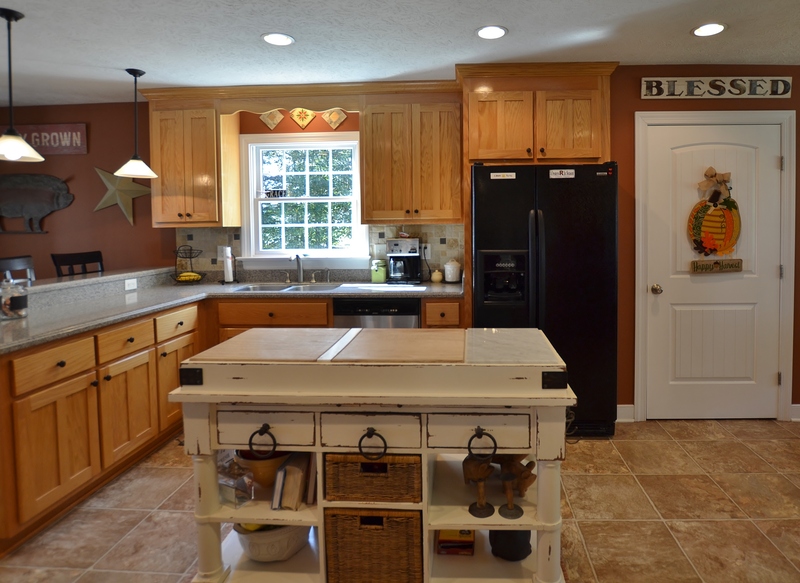 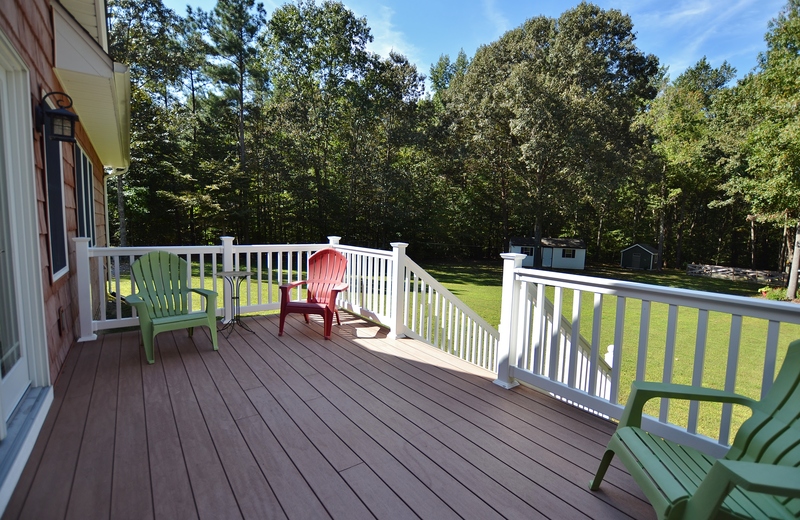 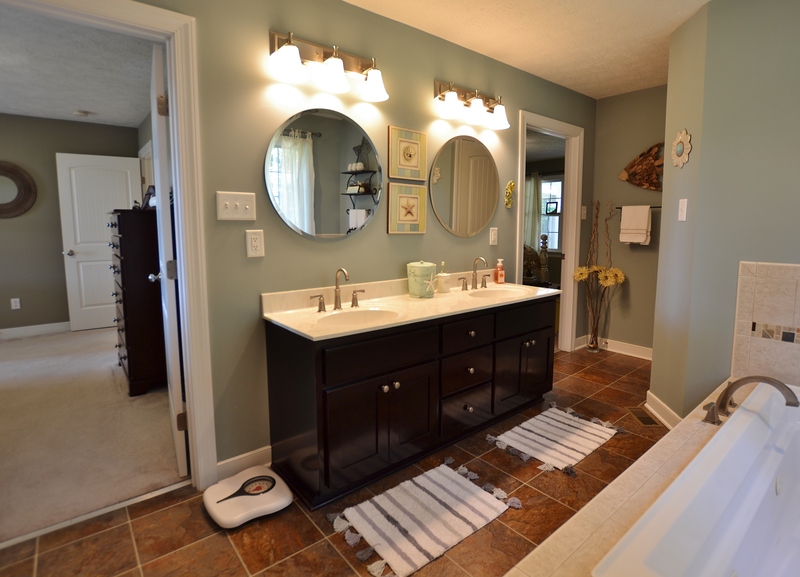 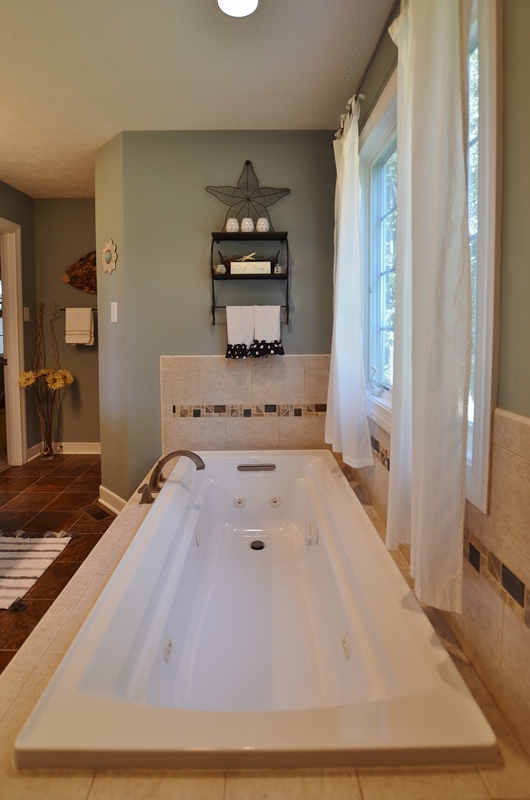 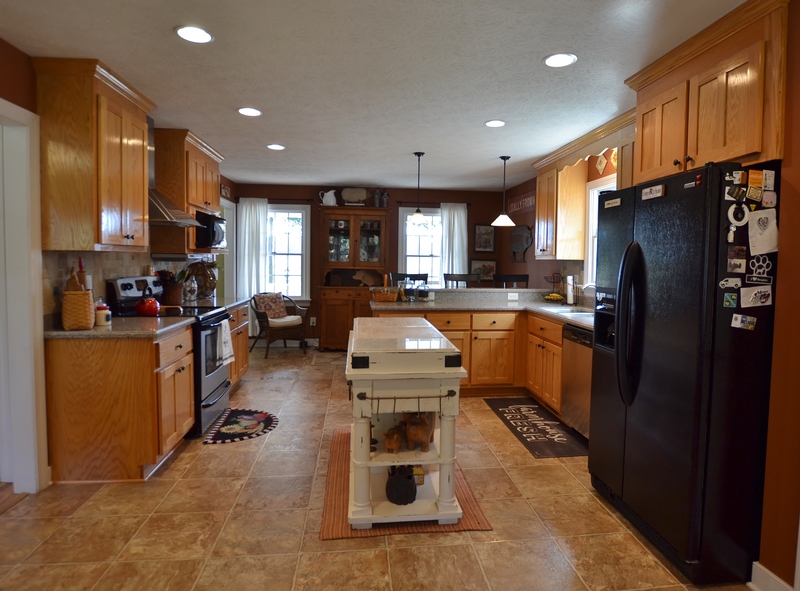 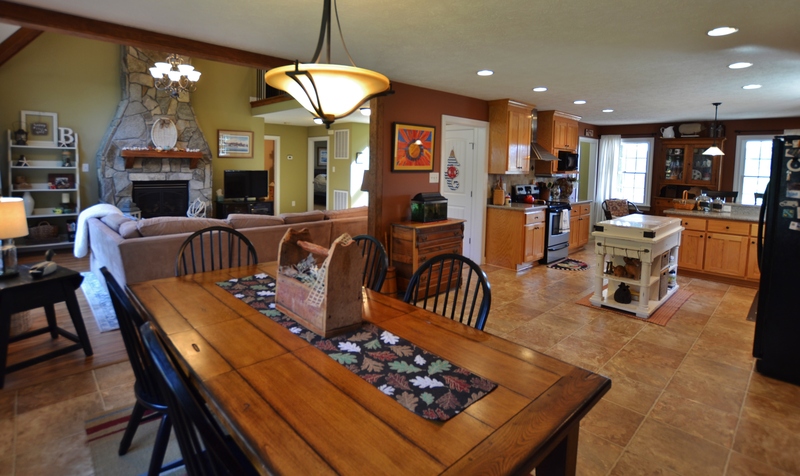 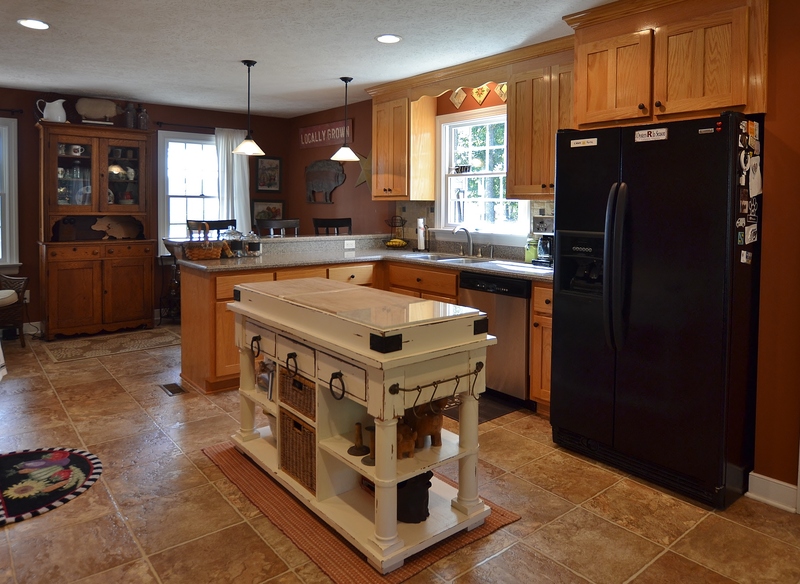 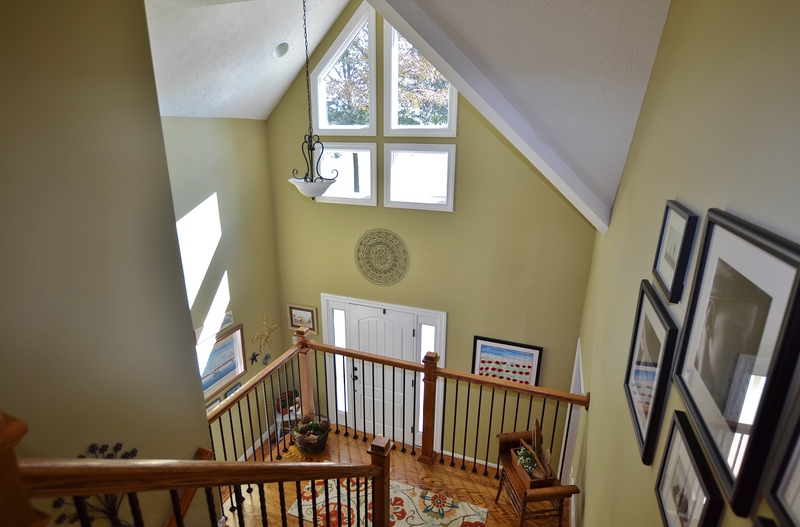 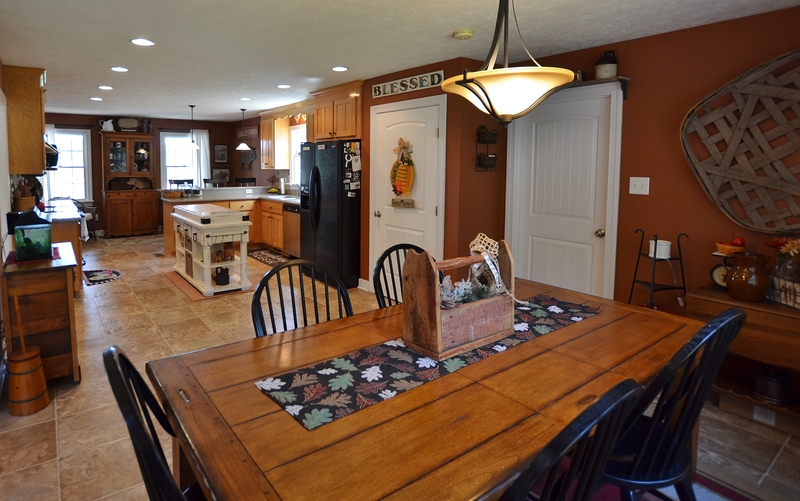 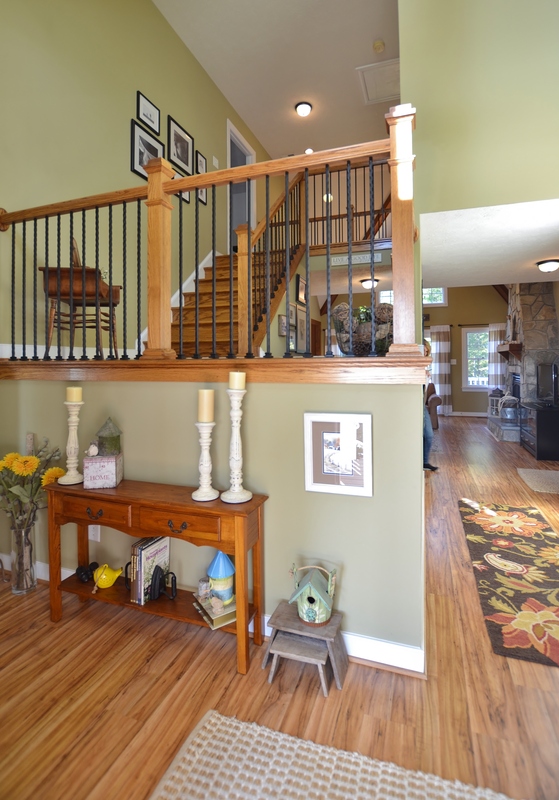 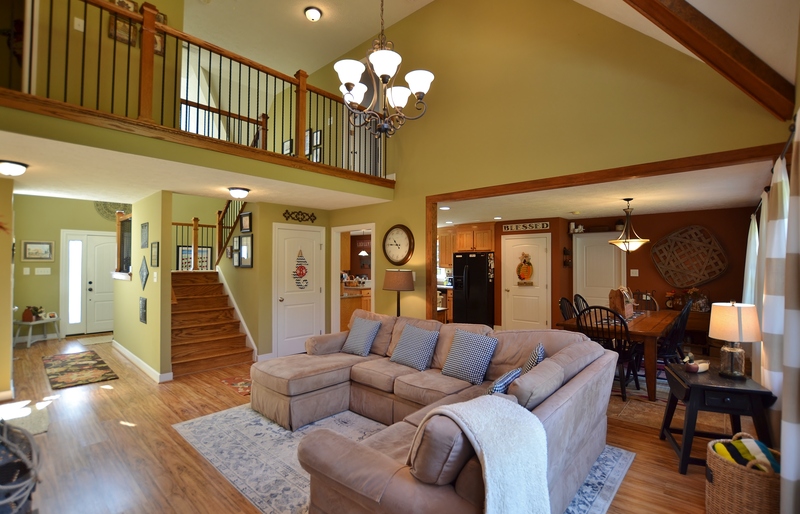 Words can’t describe this beautifully designed & meticulously maintained custom, country home. 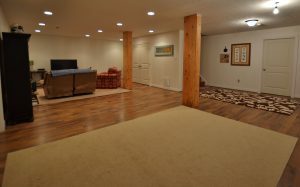 3,606 Sq Ft. 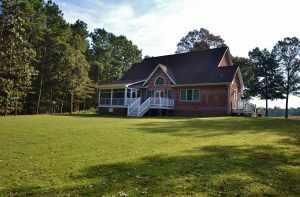 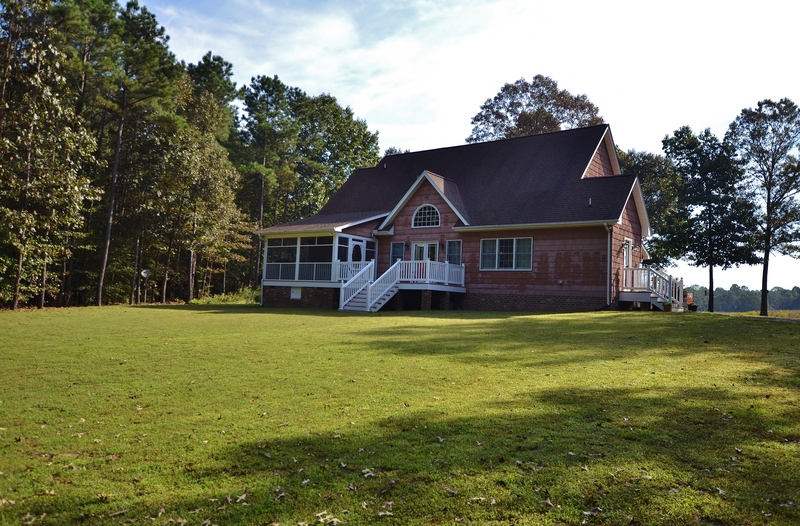 Located on 10+ acres at 15310 W. River Rd. 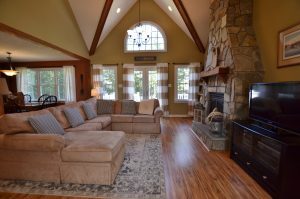 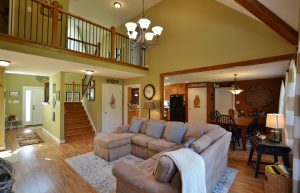 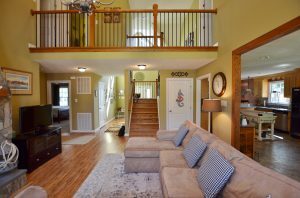 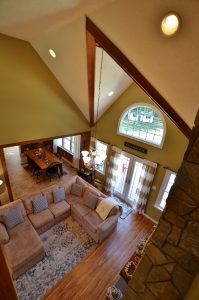 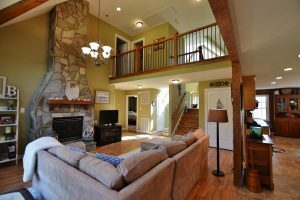 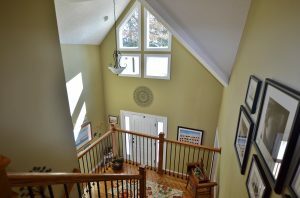 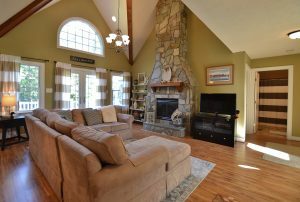 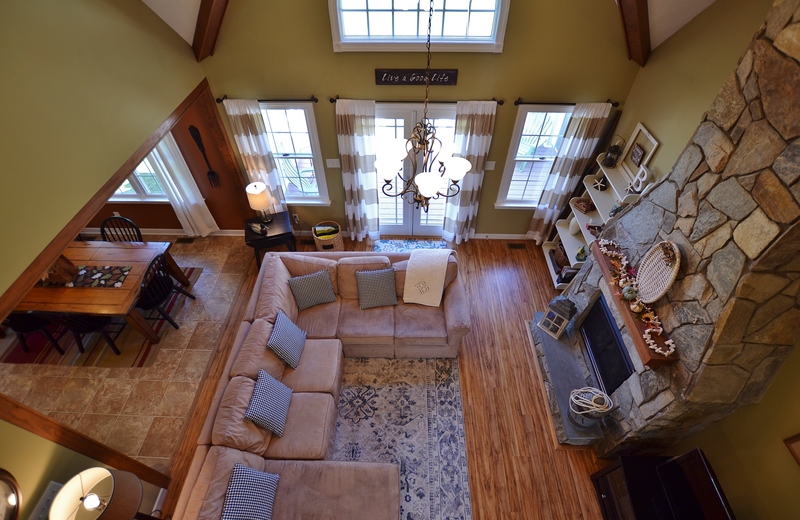 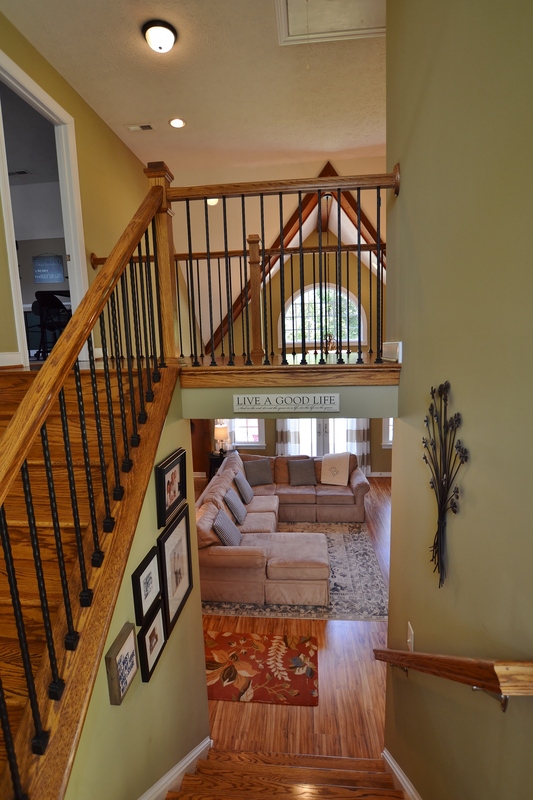 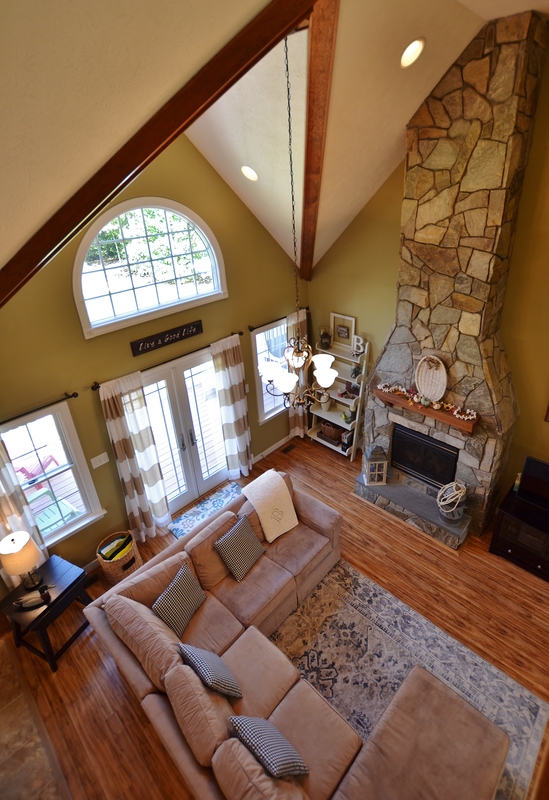 King William, VA. 23086 While the 2 story, contoured vault ceiling great room w/ stone front gas fireplace and interior balcony overlook is the focal point, it is far from the only “WOW” factor! 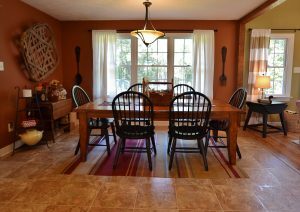 There is a true flow into the gorgeous kitchen/ dining area which easily accommodates a full size dining table with room to spare! The unique “double master” 2 spacious bedrooms that share a luxurious full bath boasting a jetted tub and separate water closet would be ideal for a nursery or as “a snoring room” :). 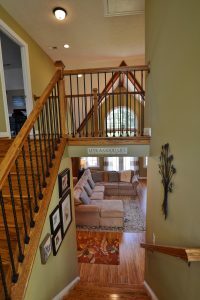 Upstairs, higher rails were installed on the balcony for added safety between the 2 bedrooms. 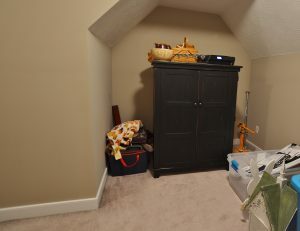 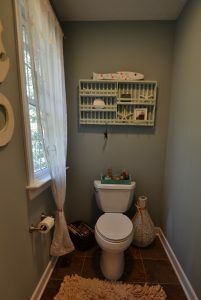 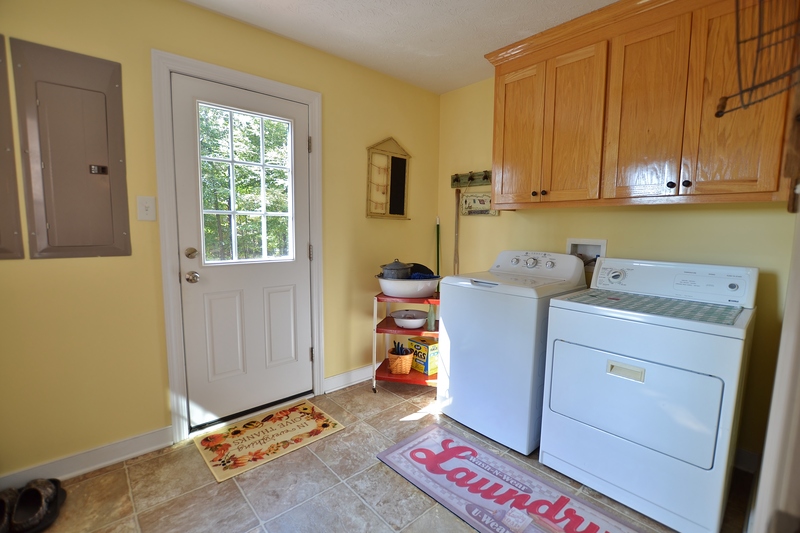 Each offers dual closets, and one has a connecting , finished room that would be ideal for a playroom, study or extra storage. 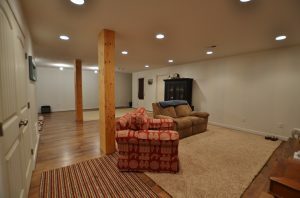 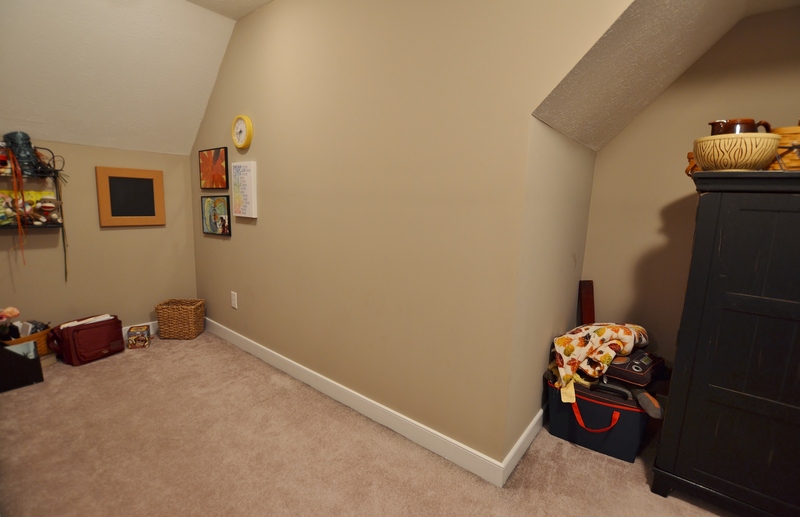 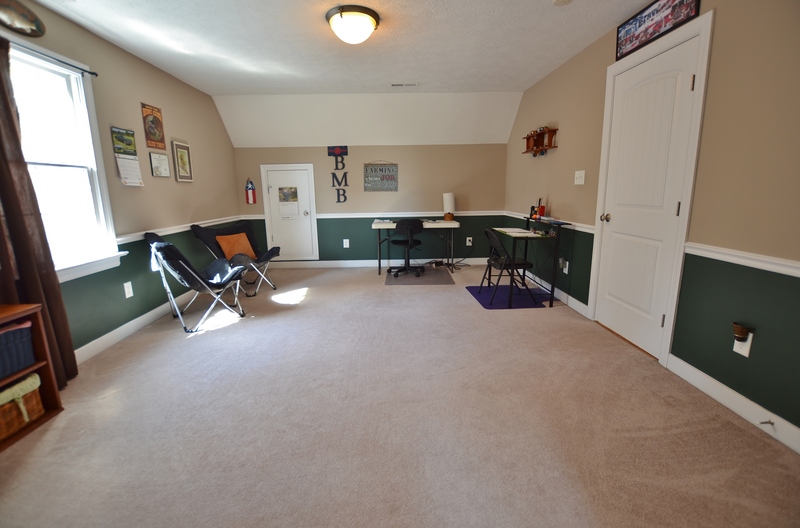 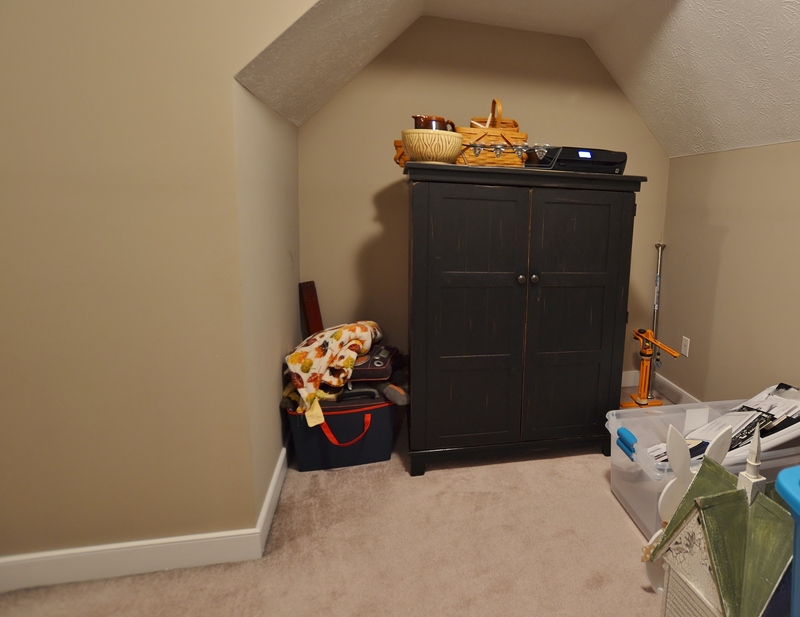 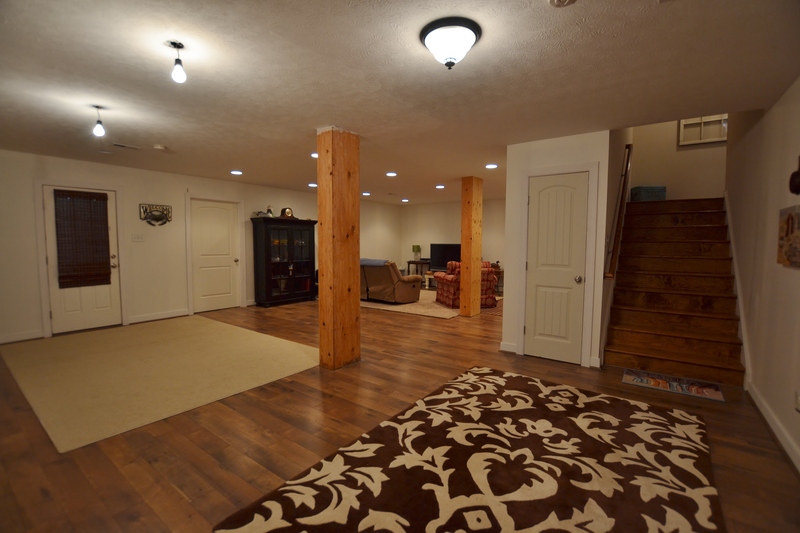 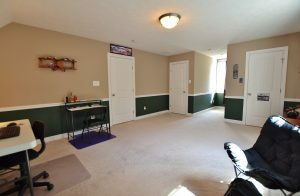 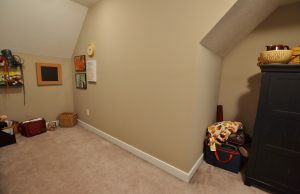 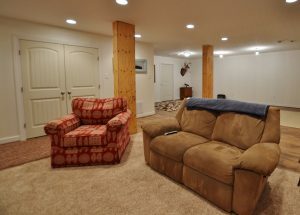 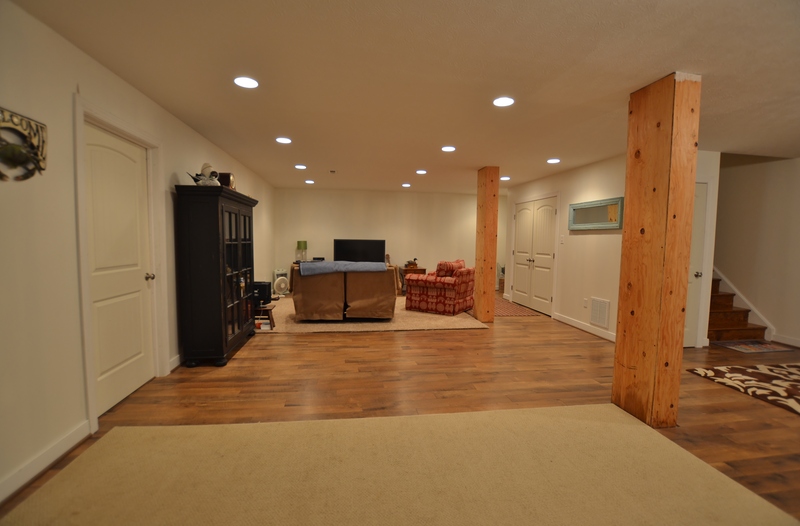 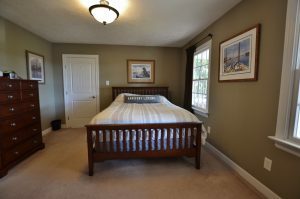 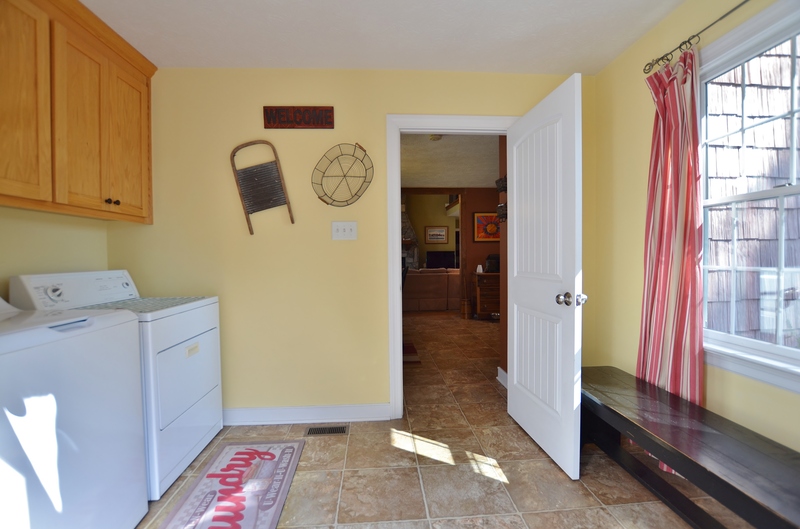 Now to the basement which was constructed by Superior Walls and offers a HUGE finished space, currently used as a casual family room but offering endless possibilities along with the incredible storage areas that are ready for future expansion if desired. 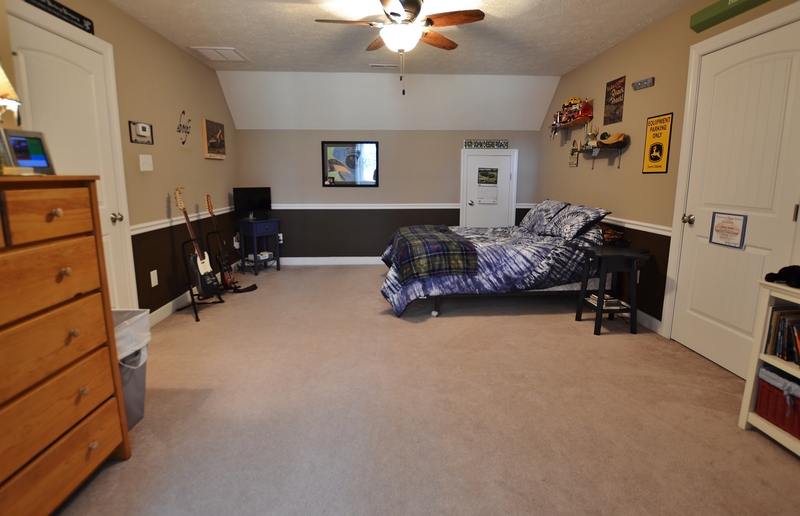 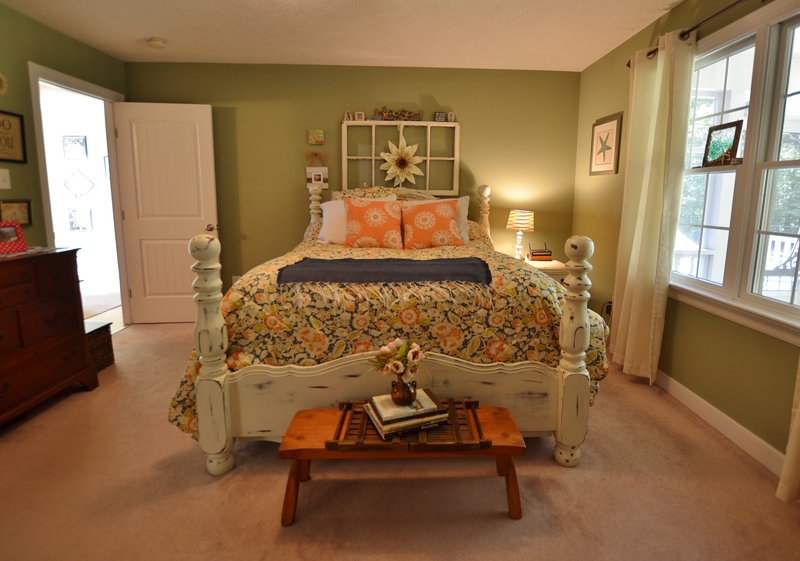 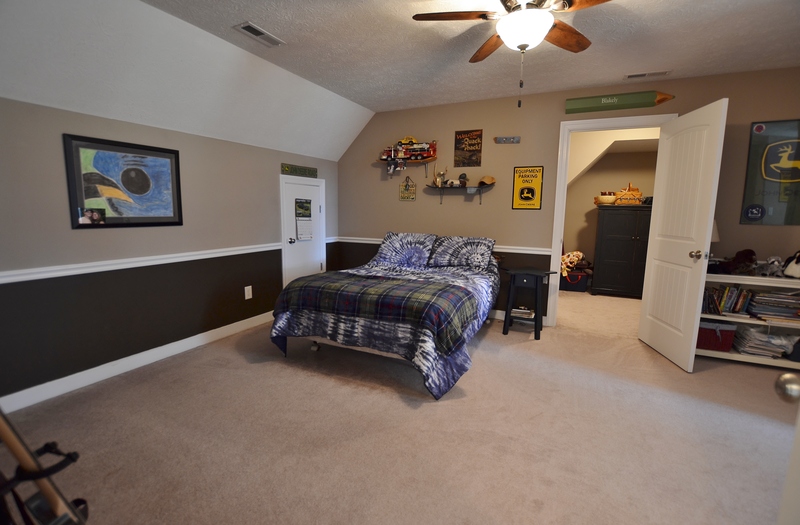 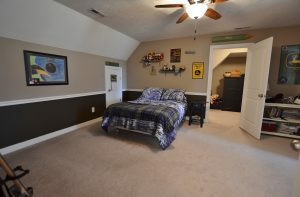 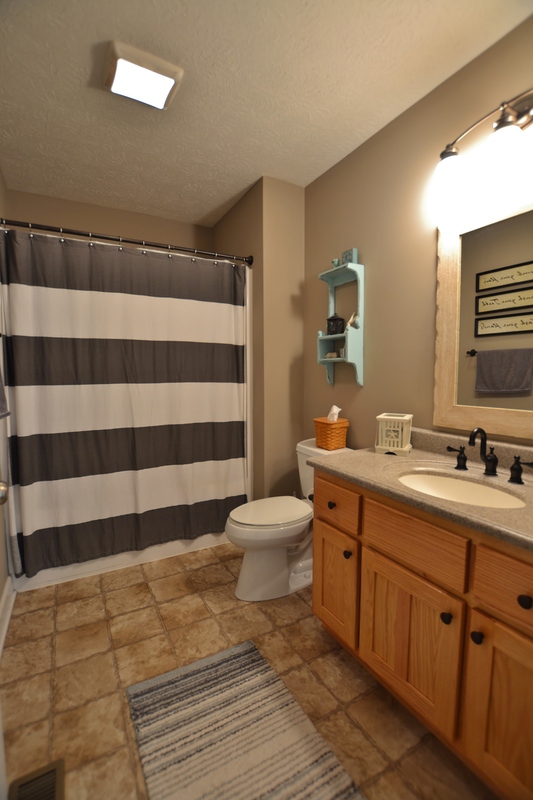 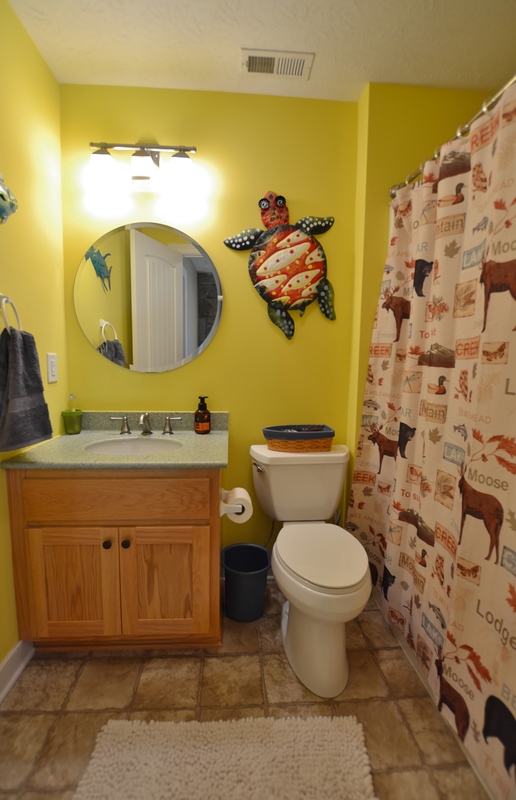 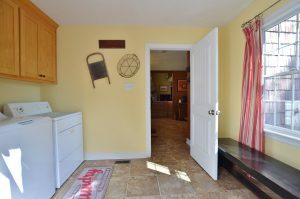 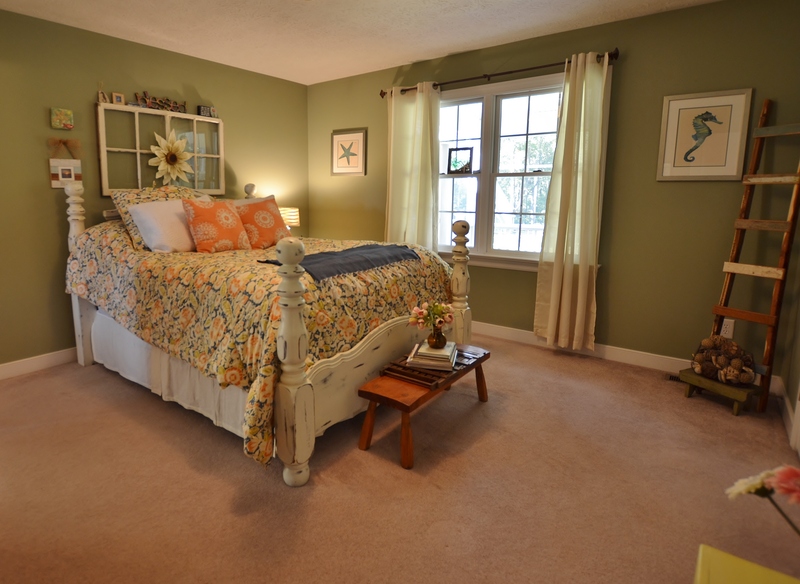 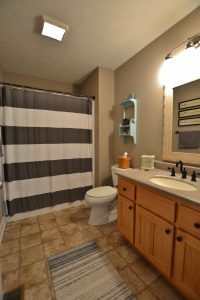 Perhaps an inlaw suite or transitioning teens space. 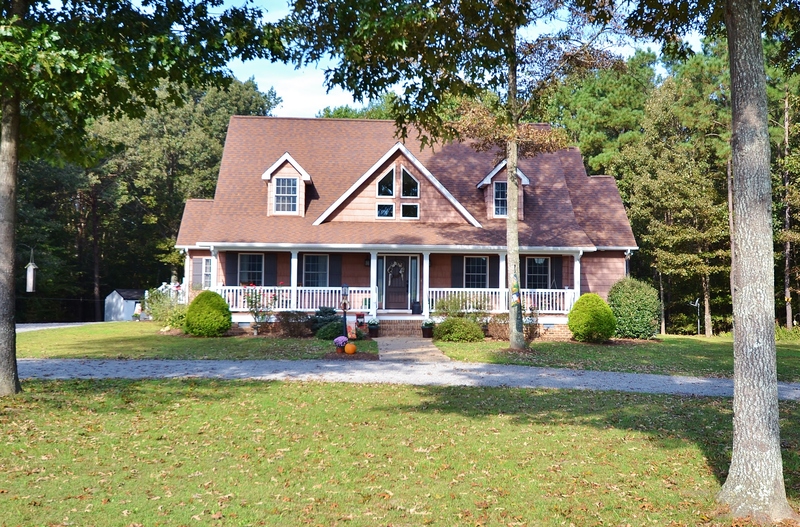 The exterior is a 30 year Timberline roof and Upgraded Cedar Impressions Vinyl Siding. 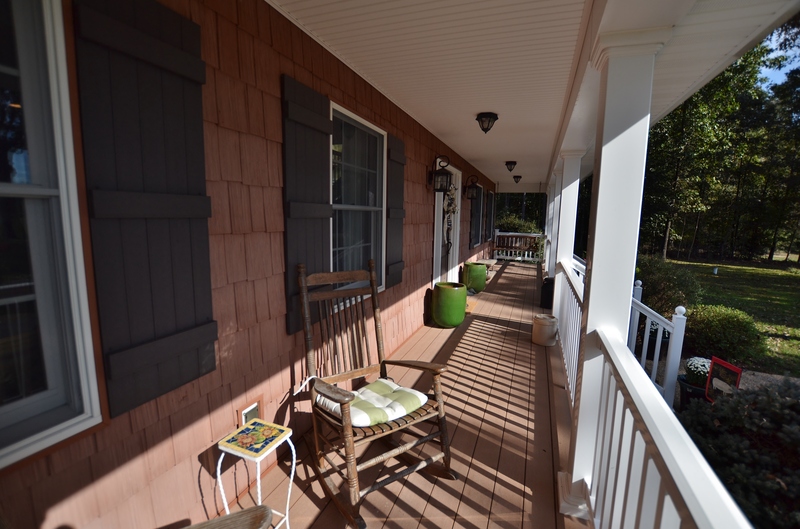 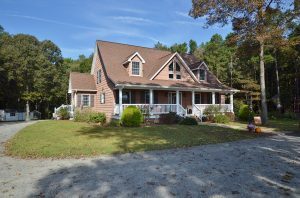 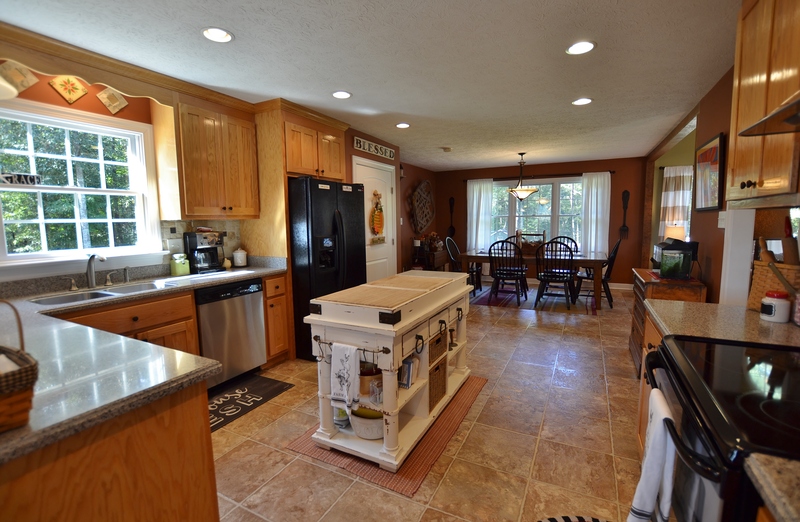 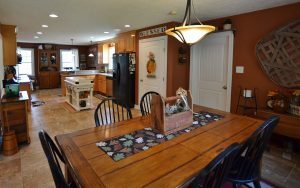 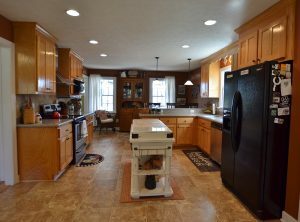 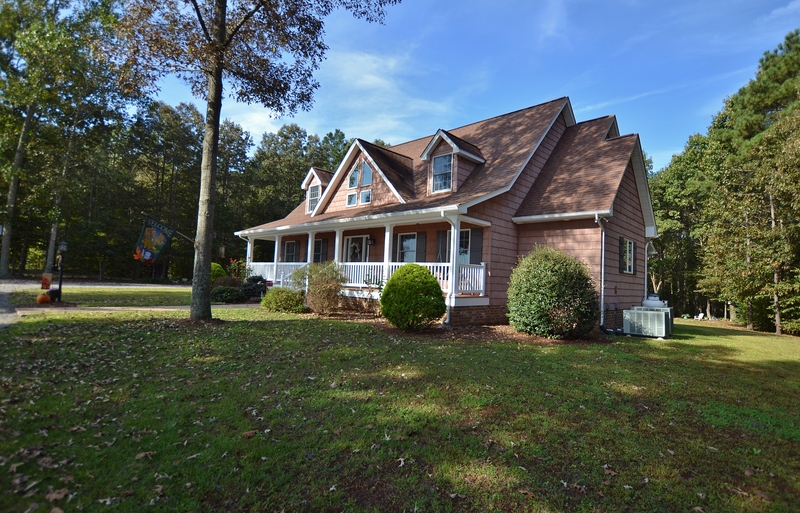 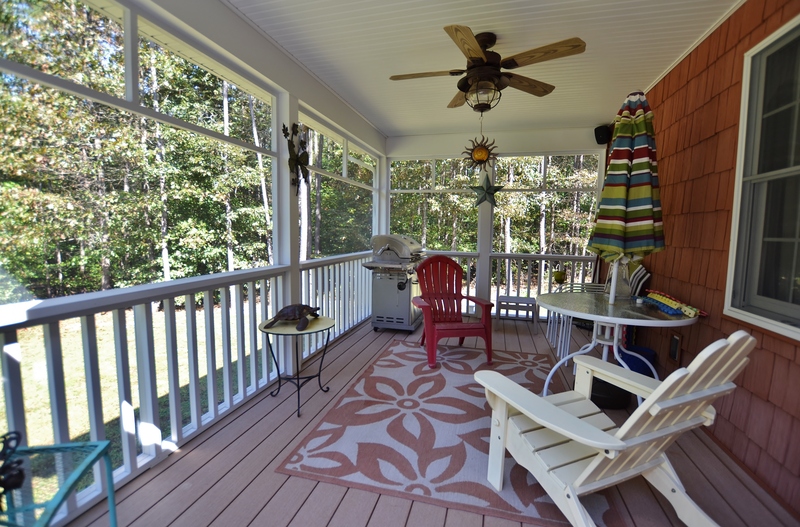 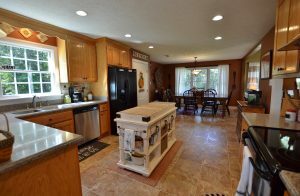 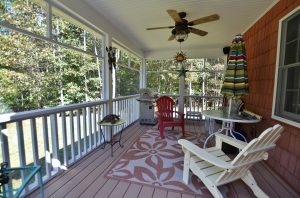 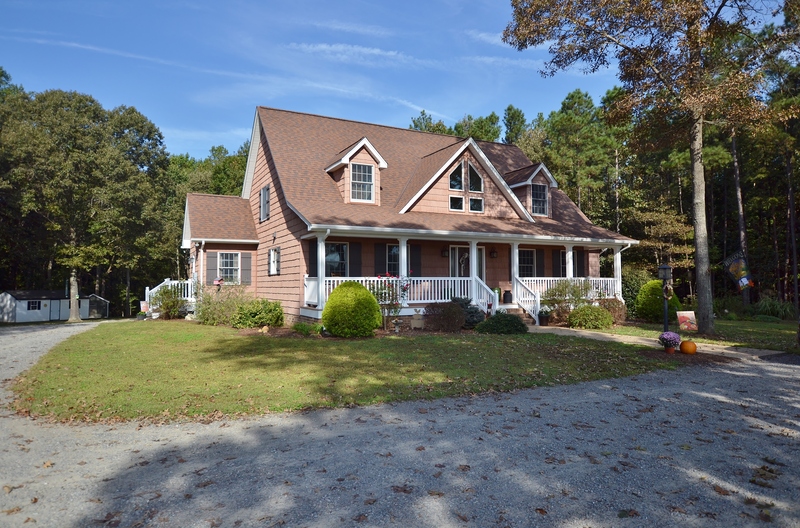 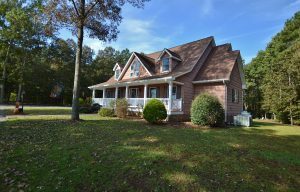 Contact Kathy Holliday @804-310-8707 for more information on this Beautiful home!